Nikolai Gogol (1809-1852) is one of the most influential Russian writers. 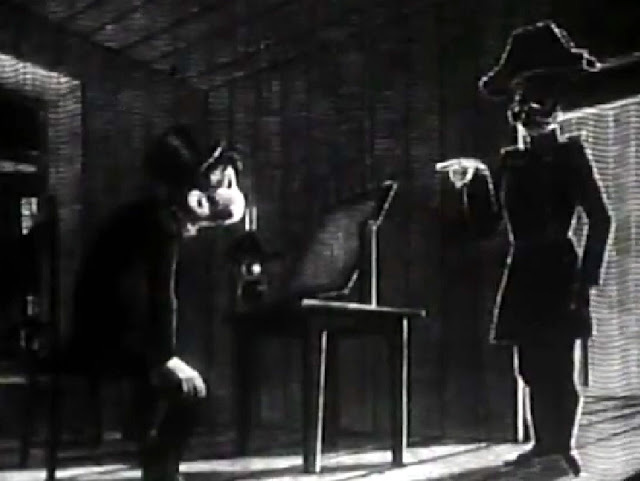 Several of his short stories were adapted for animation. 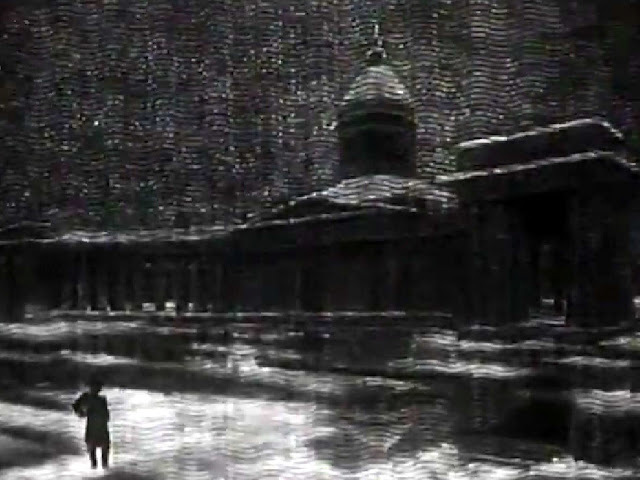 Particularly appealing for the Soviet animators were Gogol’s early stories influenced by the Romantic-era interest in nationhood and folklore and inspired by the Ukrainian legends and customs (Gogol was born in Poltava province, in what now is Ukraine). 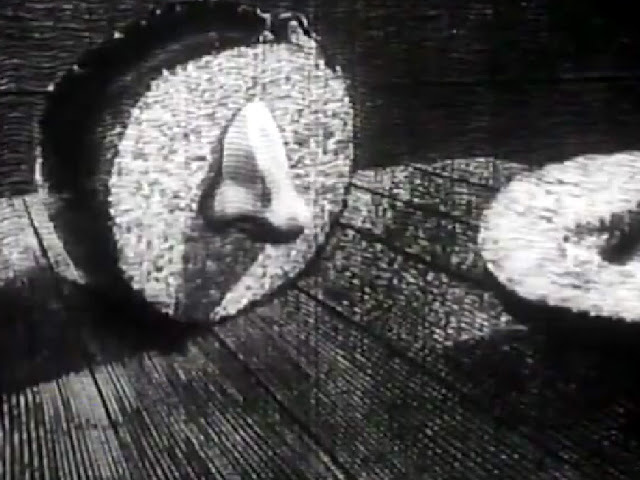 There are about 10 Soviet/Russian animated shorts based on Gogol. 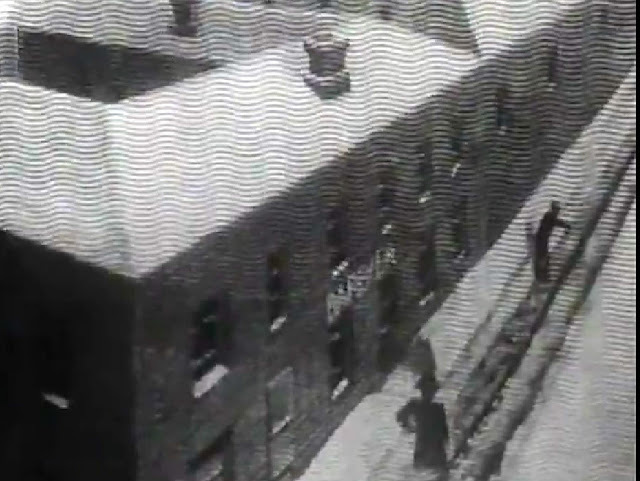 The Nose is one of the Petersburg stories (that include famous The Overcoat). The story consists of three parts; in first a barber finds a nose in his bread and tries to get rid of it. The second part is about the Major Kovalev who finds “only a flat patch on his face where the nose should have been”. Kovalev goes to a newspaper office and police trying to locate his nose. He meets the Nose, who is now a high-rank official in the Kazan cathedral. At the end a policeman returns Kovalev his nose, but if fails to stick back. In the third part, Kovalev wakes up and excitedly finds his nose in its proper place. The Nose is one of the most grotesque and unique masterpieces of the Russian literature. This version of Gogol’s The Nose was filmed in France by Alexandre Alexeieff who was born in Russia but spent most of his life in France. 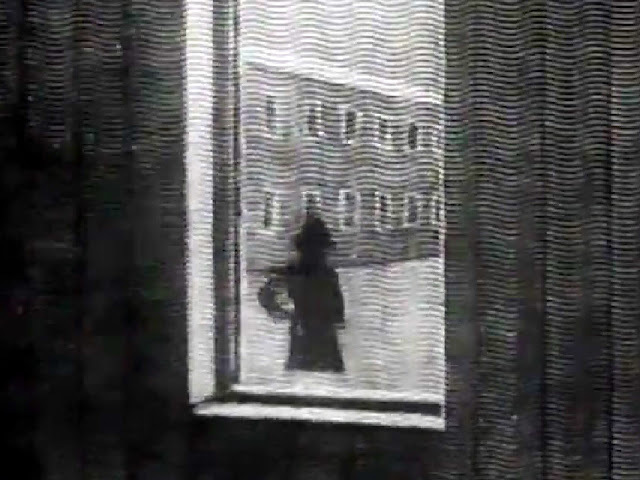 Alexeieff invented pinscreen technique and pioneered in using for animation. 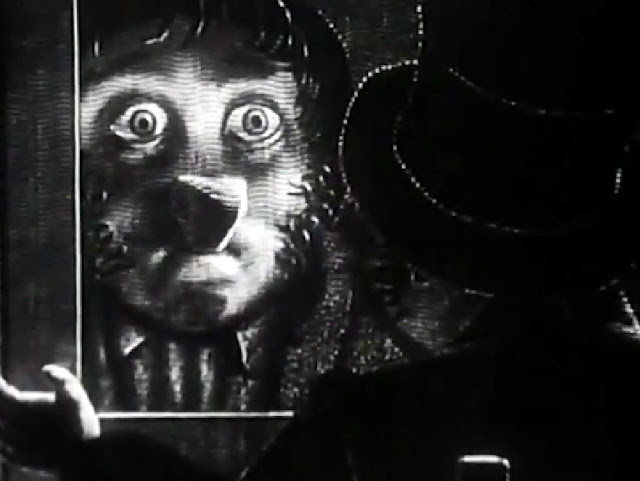 In Le Nez he managed to create a rich grayscale palette with deep shadows reminding engravings. 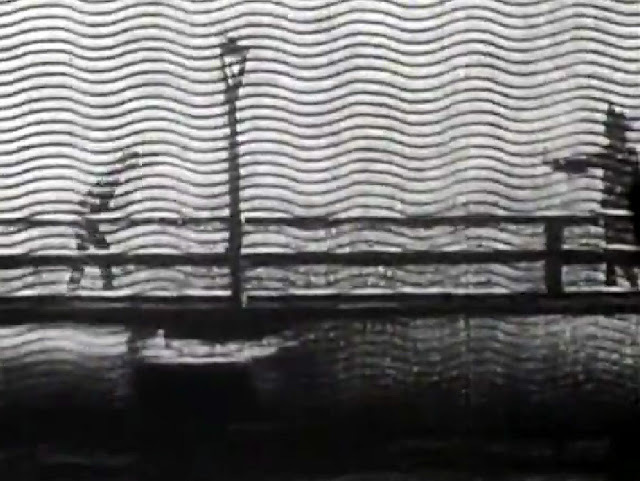 The smooth wordless animation shows a dream-like story. World of police and civil service play a prominent role in many Gogol’s works, including The Overcoat, Dead Souls, and The Government Inspector. 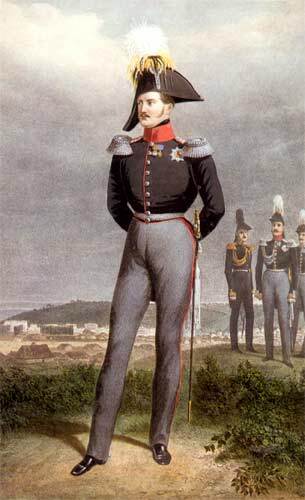 To underline the Kafkaesque world of imperial bureaucracy, Alexeieff emphasized the disturbing presence of the ever seeing figure of an official in a bicorne hat. Authoritarian Nicholas I, the adept of a rigidly centralized bureaucracy. 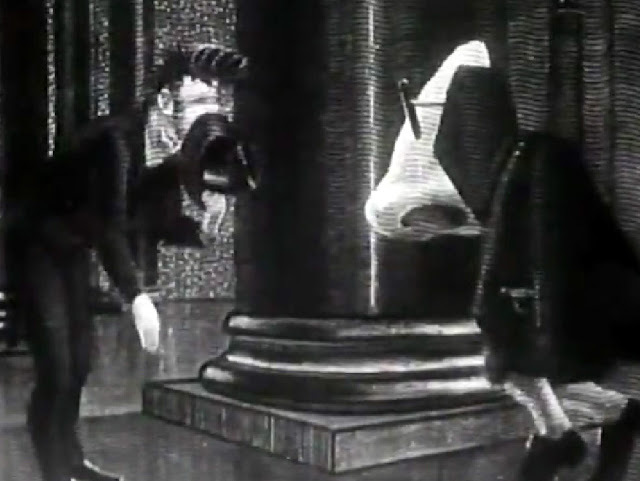 There are at least two other animated versions of The Nose. Adapting Gogol to the visual media is extremely challenging due to the role of language in his works. Beautiful mixed technique animation short by Mikhail Lisovoi preserved narration in the film.